Masthead unit wind vane only. 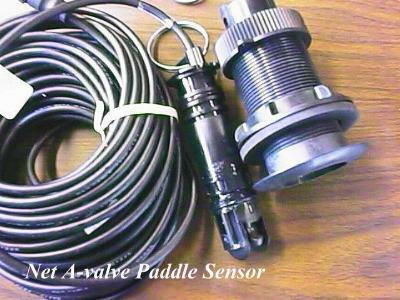 - Myles Marine Electronics, Inc.
Home/Sensor, Used Instruments/Masthead unit wind vane only. Enquiry about Masthead unit wind vane only. 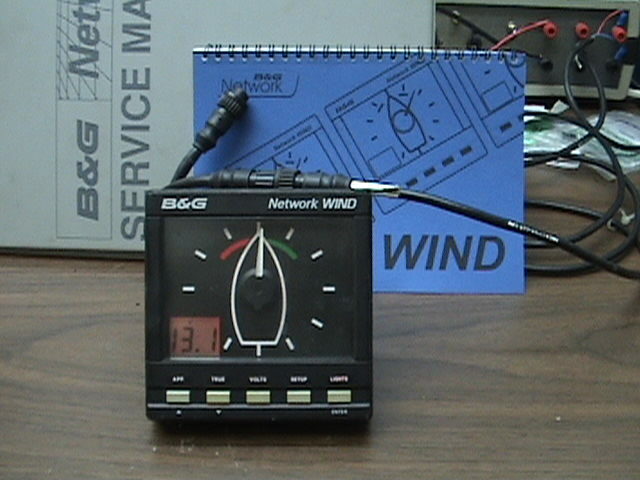 Not a B&G product but a brand new wind vane which can be easily fitted to a pre 1983 C or A type masthead unit. 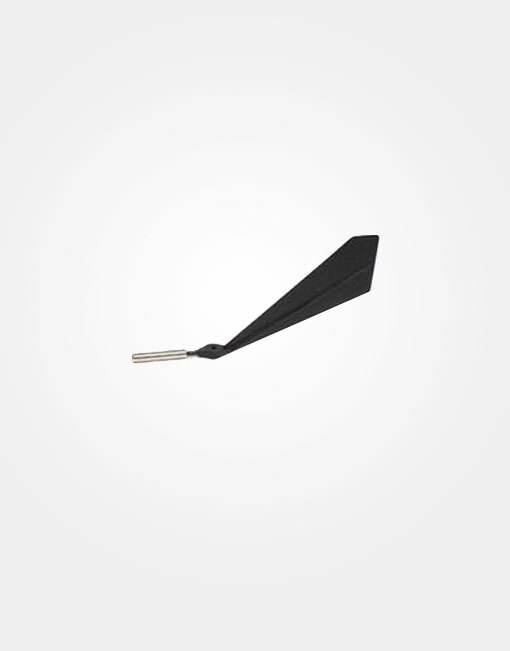 The B&G wind angle sensor will require complete removal of the old C type vane and counterweight. The new vane will require careful set up to preserve the calibration.